← Where to start with reading Peter Sloterdijk? 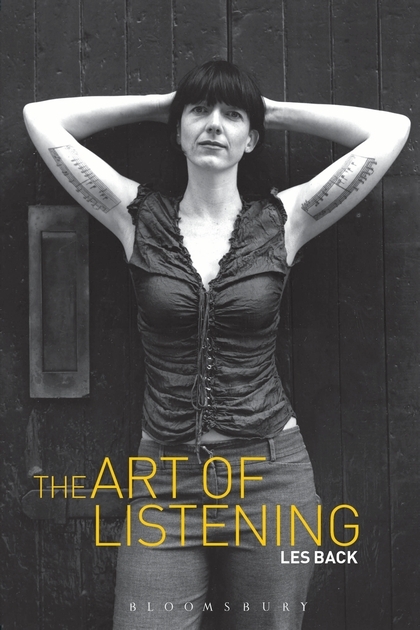 This entry was posted in future of sociology, writing and tagged art of listening, Les back, preface. Bookmark the permalink.